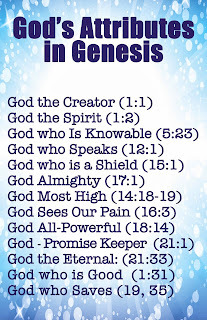 What can you learn about God from Genesis? Who are the main characters in the book? What does the book teach about faith? Many of those questions are answered in this week's video broadcast. This one had its technical challenges, so fast forward through the first 5 minutes and you'll skip the awkward moments--I guess my computer doesn't like waking up early on Saturdays! 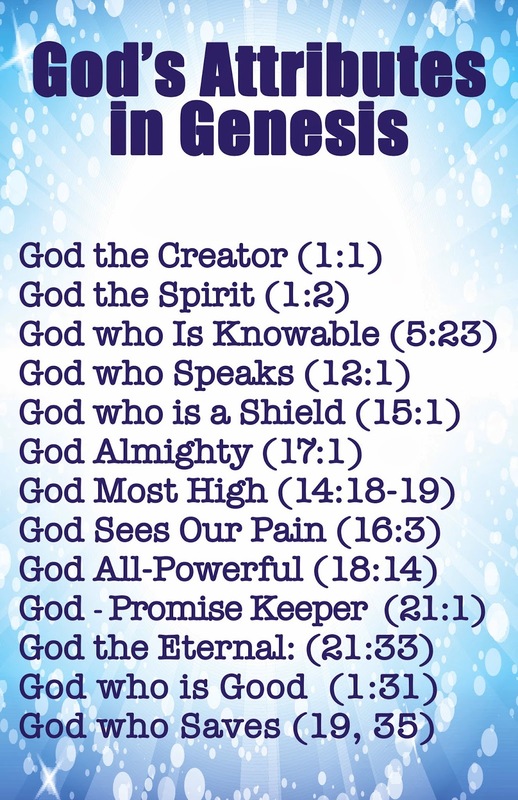 This week's Bible study will review of Genesis 18-50. We focus on the characters of Abraham, Isaac, Jacob, and Joseph and look at a God who is determined to complete his mission of salvation. If you missed the broadcast, you can watch it below.